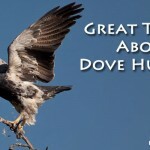 Dove & Duck Hunting and Traveling Guide to Nicaragua - Hunting tips, gears, recipe and traveling guide to Nicaragua. Hunting tips, gears, recipe and traveling guide to Nicaragua. 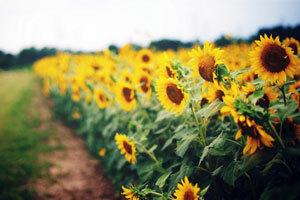 Preparations is very large consider your dove hunting success, as mention here do you know the best places to look for in dove hunting and sunflower field is probably the best sample. 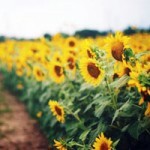 So, i wanna share some gardening tips in planting sunflowers and how to prepare it for exciting dove hunting adventure. 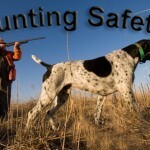 Hunters should always put safety most of all, and dove shooting safety comes with its unique set of concerns. Caution becomes even more important when hunting in another country, as people from another culture don’t always keep to the same safety practices we will-and it’s hard to think of anything scarier than winding up in a foreign prison after an accidental shooting. 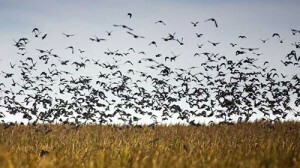 Dove hunting provides hunting fun year round. Doves provide good game hunting and good eating. 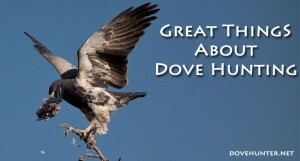 Doves live all over North and South America as well as Nicaragua in Central America providing great hunting year round. Hunting dove gives hunters opportunities to use different types of equipment, experience the outdoors, and go on great hunting adventures. Good dove hunters use specific equipment, helping them bag doves. Hunting these birds requires a good shotgun. To know more about what type of shotgun, ammo and gauges to use here’s a good to read. The dove hunting for most states was just started for other states it open late, kindly check here the 2014 open dates for dove hunting. For all you know dove hunting is a sport for all ages. Whether your 12 or 50 it doesn’t matter as long you able to go to field, point and shoot. I read most messages and forum discussions asking for those beginners in what shotgun to use, what are the criteria for a best place to hunt or do I need to get a license in dove hunting? Stretch the legs of your hunting dogs because the dove hunting season is started. 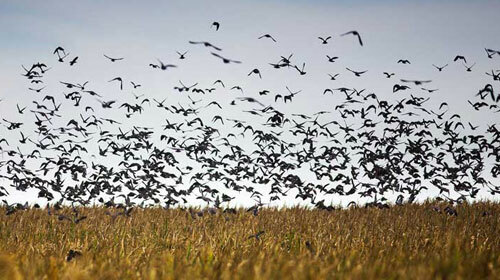 Beginning today September 1st, 2014, Monday dove season is happening. 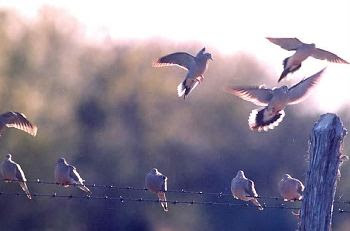 Police say they usually get lots of calls reporting gunshots around this time of year, so they want to make sure that people know when dove season starts. 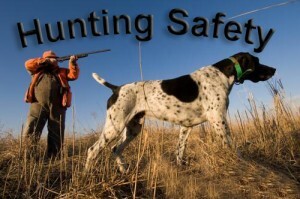 State law allows hunting on areas of land that are 10 acres or larger. Hunting is allowed 30 minutes before sunrise and 30 minutes after sunset. 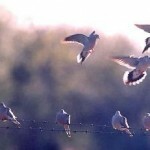 DoveHunter.net build to help our inspiring hunters and even professional hunters about dove hunting. Discover more instruction and basic tips you need to know when hunting dove, learn how to shoot a dove and their flying pattern, how to use dove decoys effectively, as well as what to wear when in field and guns to use depends user's preferences and much more! 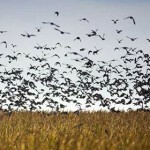 How important a good spot in dove hunting?